Congratulations to Daniel Perry who has been selected for the England Youth side in the upcoming British Internationals and honoured with the role of youth captain. 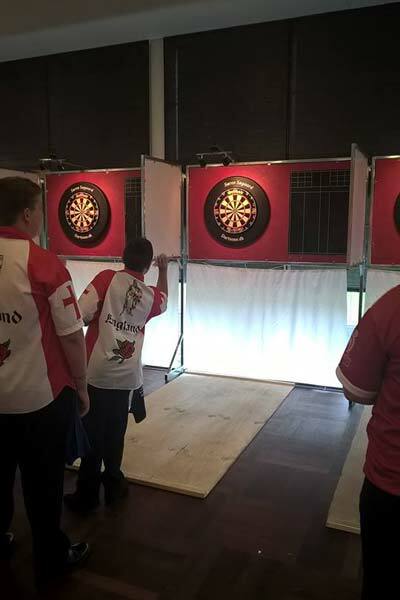 Daniel will team up with: Jimmy Bristow of (Bristol), Tyler Radlett (Surrey), Owen Maiden (West Midlands) and Callan Rydz (County Durham). Daniel will captain alongside Scott Mitchell who leads as the Men's captain once again. The event will be held in Scotland at Glenrothes Recreation/Social Club over the weekend 8th/10th April 2016. Dorset wishes Daniel, Scott and the England side the best of luck as they represent their country. Thank you to Richard Perry for the photo.